There are times in life where you need to trust someone with your belongings. Whether you are moving or freeing up space in the garage, you don't just require a place to store the things you occasionally use; you need a friend you can count on. At HWY 351 Storage, we are customer service-oriented and strive to provide you with a variety of storage options to accommodate your specific mini storage unit necessities. We have a variety of mini storage units to accommodate your particular storage requirements. From storing a few boxes to putting away an entire kitchen set, we have a great selection of units to provide the perfect space that's just right for your items! We provide every amenity our clients must have to keep their items safe and well-maintained for how ever long they need. 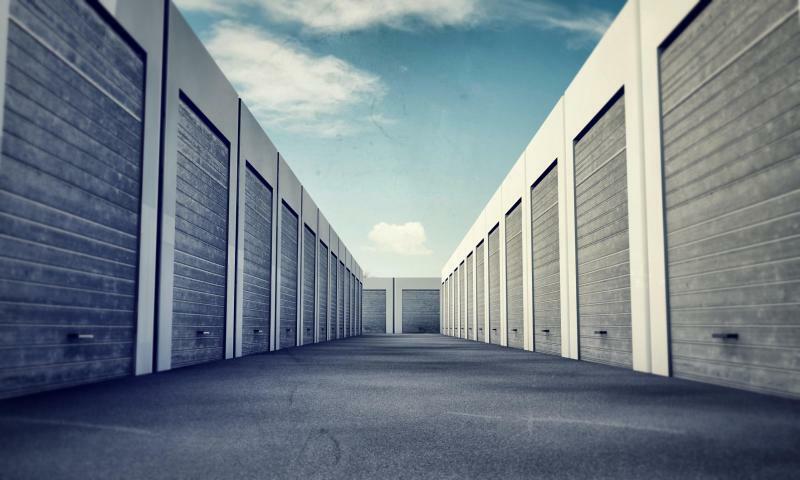 With climate-controlled mini storage units and a fully-gated lot, you can rest easy when you do business with us. With our convenient location just a short drive from Paragould and Brookland, we make self storage simple to store your belongings in our mini storage units. Our on-site office makes us easily accessible. So, give us a call today! We look forward to hearing from you! Located in Jonesboro, AR just off of 7345 Hwy 351, we are proud to service all of Northeast Arkansas. Many of our clients include college students from ASU who require short-term storage between dorm life and home, as well as Paragould residents looking for competitive rates on mini storage units. Also just a short drive from the Brookland area, we appeal to many clients here who are seeking reliable storage for furniture, boxes and more! It's simple. We care about our clients and their items. When you do business with us, you do business with a reputable company that does their absolute best to guarantee your customer satisfaction. With a variety of mini storage unit amenities including climate-controlled options and optimal security measures, you won't have to worry when storing your possessions with us.